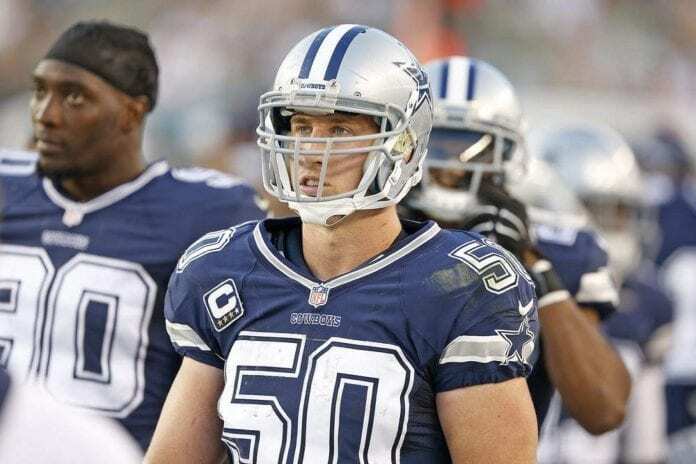 With huge changes in Dallas Cowboys organization both on the field and in the coaching staff, it could be expected that they will need a few weeks more to set things the proper way. When you lose Jason Witten, Dez Bryant and Dan Bailey in one offseason it can be quite hard to adjust all the new pieces on the board. 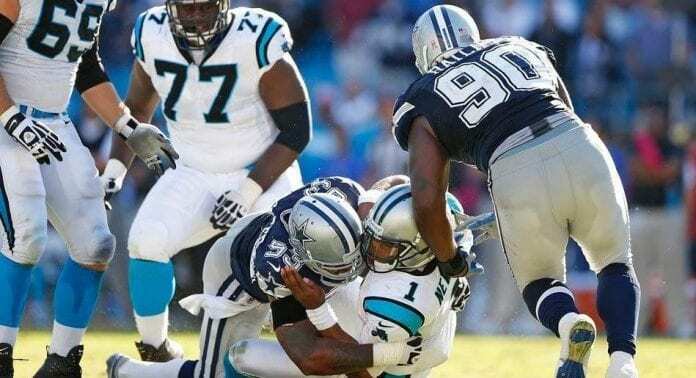 It was obvious that there weren’t many great plays by the Cowboys, but it was only one week, only one game against the Carolina Panthers. More answers will be given after the Week 2 and the home game with New York Giants. 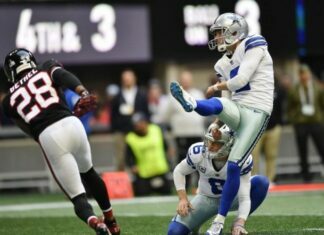 While some people are complaining about America’s Team performance in the first game of the season pointing out to Jason Garrett, Dak Prescott, and even Ezekiel Elliott, head office isn’t worried. What they factored in is the fact that many of the players didn’t get much of play time in the preseason, so they need little bit more time to get to the same page. In the first four drives, there were a few penalties and allowed sacks that stopped their progress. 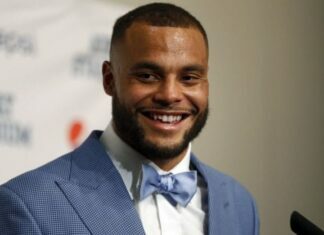 Both Dak and Zeke didn’t perform at the level serious NFL team needs as they need to get back to second-and-6, third-and-2 scheme. This way, young QB will not need to bare so much pressure on his back and allow the squad to be consistent. When it comes to defense, one of the biggest problems, at least many cited that, is the fact that Sean Le missed a few tackles. Knowing how dedicated to the game of football he is, we are sure that this will not happen again. Hopefully, for the Cowboys, this is their biggest problem. On the other hand, young secondary put a lot of pressure on Cam Newton. Among the things we are not sure how will develop in the future is the situation with wide receivers. During the first game, we could see a total of six WRs on the field with Cole Beasley taking the most snaps at 43. Second behind him was Allen Hurns with 38, trailed by Deonte Thompson, Michael Gallup, Terrance Williams and Tavon Austin with 30, 29, 19 and 10 snaps respectively. 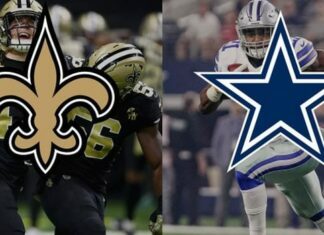 It is clear that Jason Garrett and his staff are still examining the situation and what these guys can bring to the table, searching for the best way to utilize them.